As a special gift for taking part in the Fire Safety & Digital Security Summit you will get the opportunity to experience a tour of the manufacturing area at Castle Bromwich. There will be two tour groups held over the lunch period. The tours will last approximately 1 hour. What does it take to bring to life some of the most technologically advanced cars in the world? See ‘Behind the Roar’ at Jaguar Castle Bromwich and discover how the manufacturing operations have developed from building Spitfire aeroplanes in the 1940s, to iconic Jaguar vehicles. And, you’ll get exclusive access to many areas of the facility that are being opened to the public for the first time. As your tour starts you’ll receive a welcome drink and introduction before being taken back in time to learn how the Castle Bromwich manufacturing operations served the nation during the war years, when the facility was a primary location for building Spitfire fighter aircraft in the 1940s. 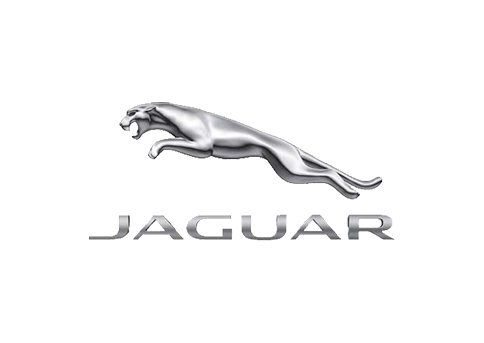 You’ll learn how its unparalleled expertise in advanced aluminium manufacturing was developed further to produce the iconic Jaguar vehicles on the roads today. Bringing you forward 78 years, you’ll be shown around the brand new Body In White facility. Here, you’ll witness aluminium body panels being formed into unrivaled lightweight architecture. Then, we’ll take you backstage to the Press Shop, where body panels are formed for Jaguar’s unrivaled lightweight aluminium architecture. You’ll see the world’s largest aluminium press in action, built to create F-TYPE’s state-of-the-art unique, sleek, aerodynamic form. Next you’ll meet Jaguar’s robotic army, riveting, sealing and welding in perfect sync, with overhead platforms ensuring a first-class view. Then, you’ll be taken on to the mind-blowing logistics of Trim and Final, where everything comes together.